GREAT MOVE IN CONDITION This Centex home is located on a corner lot with a large space for RV parking. 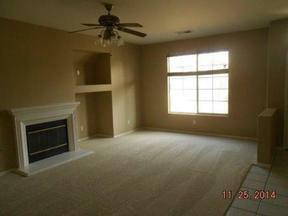 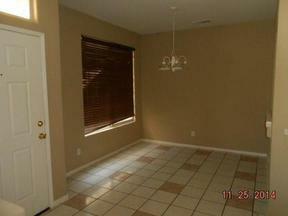 Living room with a fireplace and a nice spacious kitchen with a casual dining area. 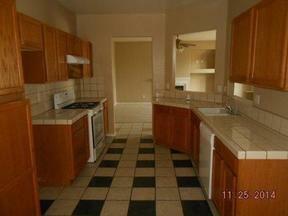 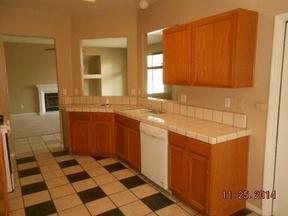 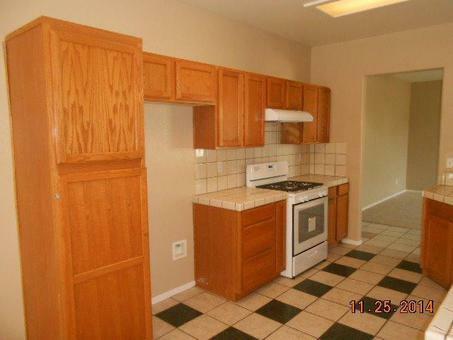 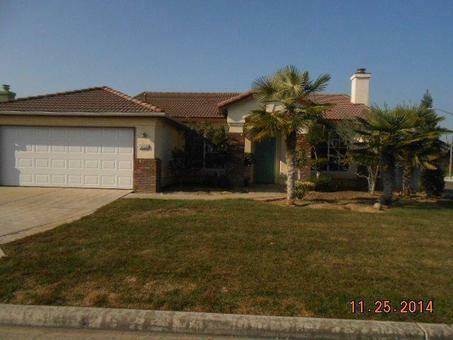 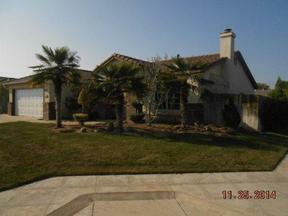 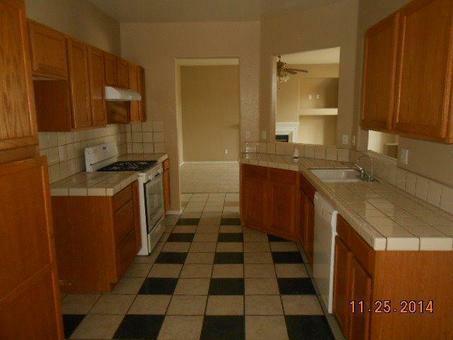 The kitchen is equipped with wood grain cabinets and tile counters and a new range. 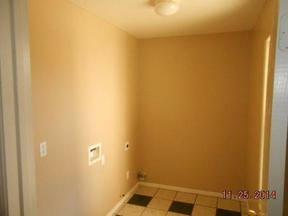 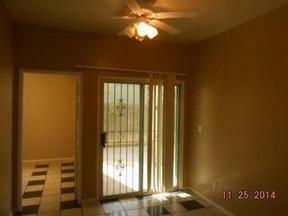 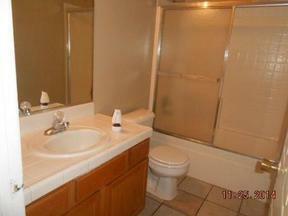 Four bedrooms and two bathrooms provides space for all your things.